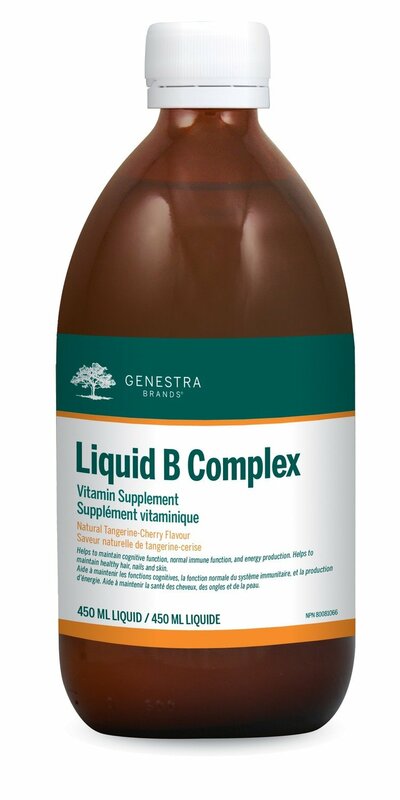 Liquid B Complex is a delicious combination of seven B vitamins, plus choline and inositol. It provides the adult Recommended Dietary Allowance (RDA) for thiamine, riboflavin, niacinamide, vitamin B6, vitamin B12, biotin and pantothenic acid. B vitamins play an important role in energy metabolism as cofactors for numerous biochemical reactions in the body.1 Vitamins B6, B12 and riboflavin are particularly critical in the metabolism of the amino acid metabolite homocysteine.1 Vitamin B12 has an additional role helping in the normal function of the immune system and is involved in red blood cell formation alongside vitamin B6. 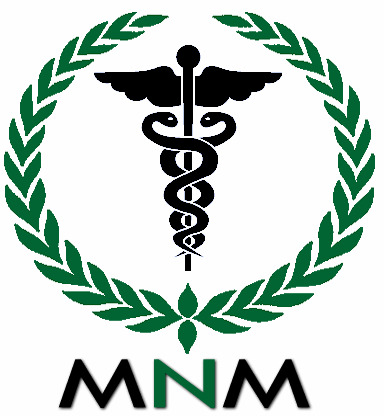 In addition, biotin helps maintain cognitive functions as well as healthy hair, nails, mucous membranes and skin. Liquid B Complex also provides choline, a lipotrope that helps support liver function, plus inositol, an important second messenger and component of the phospholipid membrane.